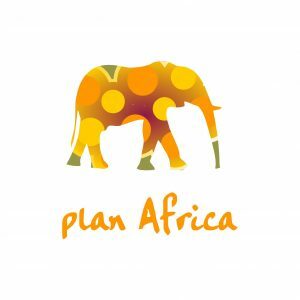 Plan Africa is a network for connecting permaculture practitioners & sustainable farmers throughout Africa to share resources, raise discussions and collaborate towards a sustainable future. Launched at the International Permaculture Convergence in Malawi in November 2009, Plan Africa aims to be a forum for consciousness-raising across Africa, and to empower people engaged in parallel sustainable initiatives by linking them with one another, accelerating knowledge-transfer, skills development, and both conceptual and practical evolution of sustainable land use practices and paradigms in Africa. As an interactive and participatory body, Plan Africa seeks to be a launchpad for collaborative lobbying and fundraising for sustainable and progressive planning, policy and development for the African continent. Afristar is a key partner in the development of Plan Africa, acting as a communications hub, serving to register members from all over the continent, providing administrative support for the network, and guiding the social process of the network’s growth. Visit www.planafrica.net for more information, or to become a member.